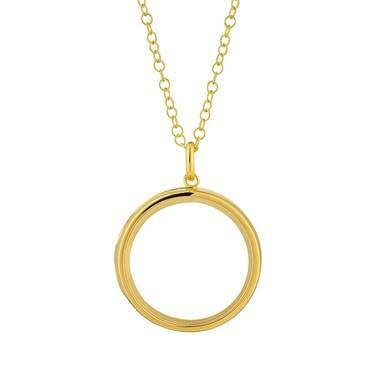 Create your own Storie with this stunning large gold locket. 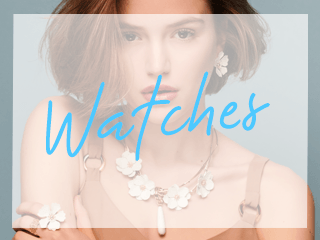 A truely personal piece of jewellery that allows you to add treasures that represent each passing chapter of your life. 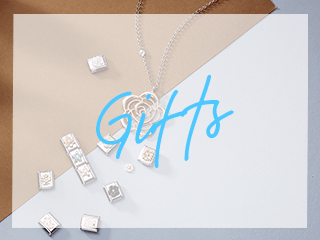 Fill yours with birthstones, letters and symbols and wear close to your heart. Wear layered with rose gold and silver for a chic mixed metal look. NOT worth it's weigh in gold! 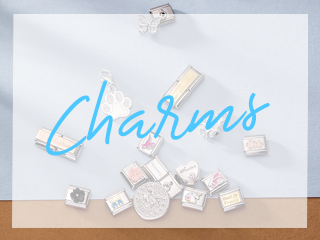 Need to buy a lot of charms to make it stand out? Not as special as I had hoped.